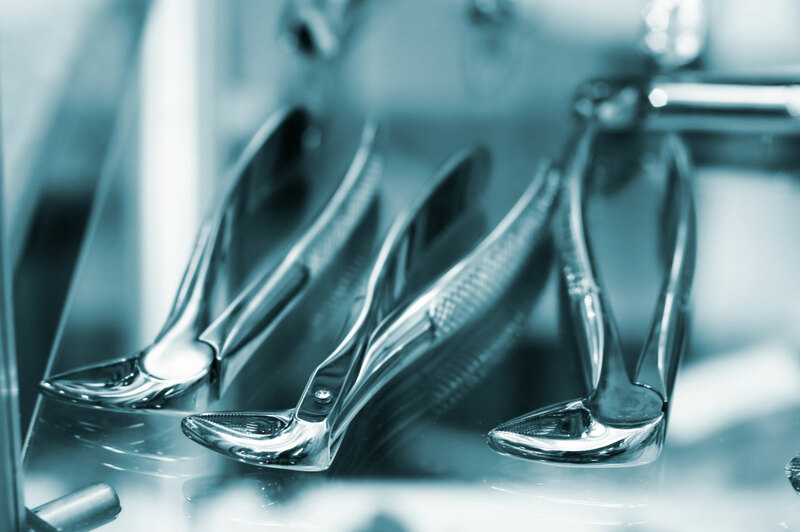 What are Surgical Dental Services? Dental surgery includes any procedures that involve surgical removal of hard or soft tissue, preservation of bone and replacement of missing teeth using dental implants. Why Would You Have Surgical Dental Services? There are many reasons why you may require dental surgery. Dental surgery is necessary if you need to have a tooth removed. For example, removal of wisdom teeth. Surgery may be needed to correct the jaw position, or the bite of your teeth. In cases of trauma, surgery is needed to repair damage done by the trauma.